A generator is an ideal application for the RVD®. 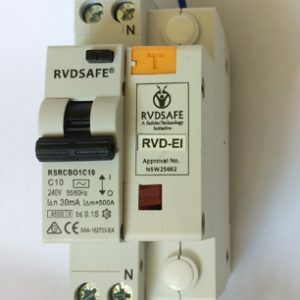 When unbonded (neutral and earth unbonded), and installed with an RCD and RVD®, provides an ‘additional layer of electrical protection’ but without the need of an earth-stake. 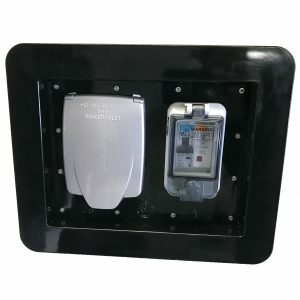 a voltage rise of 43V will see automatic isolation of any fault condition. The RVD® technology clarifies the earthing debate and issues such as can be seen in the image. Are you a product manufacturer (Generators, Lighting Plants, Inverters etc) why not check out our suppliers page. 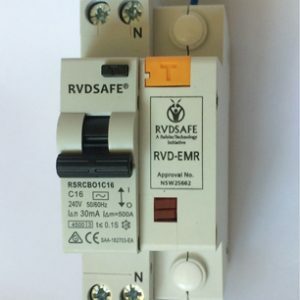 Join leading manufacturers using the RVDSAFE® Technology and boast about the safest products on the market YOURS.